Imagine for a moment the home that you grew up in. The neighborhood and the town that you spent your childhood. How familiar it feels to you. The friends you made, maybe other family members that you spent time with regularly. That safe and secure feeling of familiarity. Now imagine one day that you are told that you may no longer live in your home and that in fact, you no longer have a right to stay in it, or the right to even live in your neighborhood. Imagine how you would feel if you suddenly were faced with having to move away from that home, those surroundings...all because someone (else) said you are no longer welcome. That you are no longer allowed to even stay in your neighborhood. How would you feel? That is exactly what happened to our Guest Rick Cuevas. 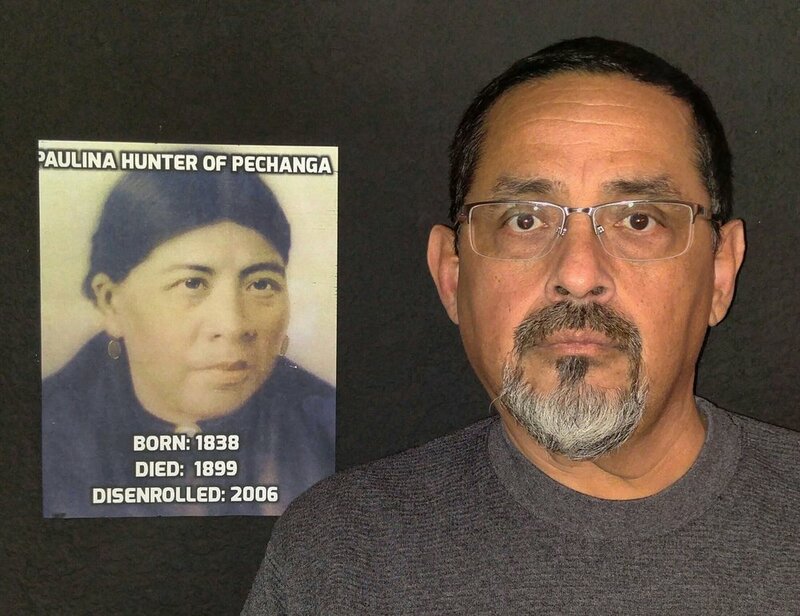 Rick is a descendant of Paulina Hunter, an original allottee to the Temecula Indian Reservation in California, who was disenrolled from the Pechanga Band of Luiseno Indians in 2006. Paulina Hunter was disenrolled 107 years after her death, and ALL descendants, living, dead and unborn, had their heritage eliminated. To bring awareness to this problem and to the very subject of dis-enrollment, He founded "Original Pechanga" a Blog which chronicles cases surrounding tribal dis-enrollment for members of his own people as well as news and information on other dis-enrollment actions around the country. The Origional Pechanga blog was started in March of 2007 and continues to bring awareness about this modern form of Tribal Genocide.